Prediction markets can be more accurate than surveys, experts, and polls, and they’re becoming easier and cheaper to create. If an adequate agreement isn’t achieved, Britain’s main port at Dover will certainly experience long delays and large traffic jams. 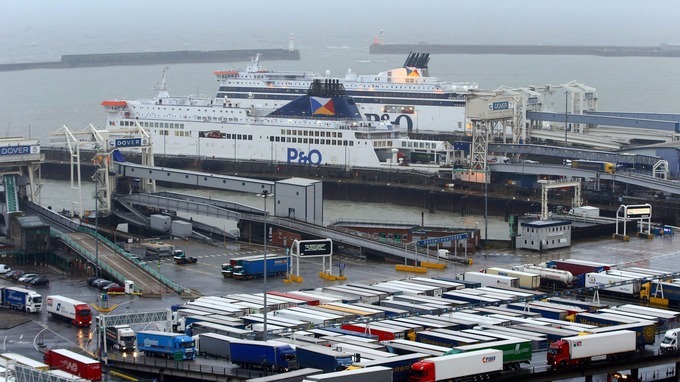 Therefore a prediction market asking “How many vehicles will be admitted into Britain at the port of Dover between 00:00 and 23:59 on March 29 2019?” will give a useful prediction about the outcome of Britain’s trade negotiations - a key component and sticking point in the Brexit negotiations. Each type of token in the prediction market will correspond to different quantities of vehicles entering the port3 - for example there could be four (or more) categories; Less than 8000, between 8000 and 11000, between 11000 and 14000, and more than 14000. The relative price of a share in each category will correspond to the relative probabilities of each possible outcome.